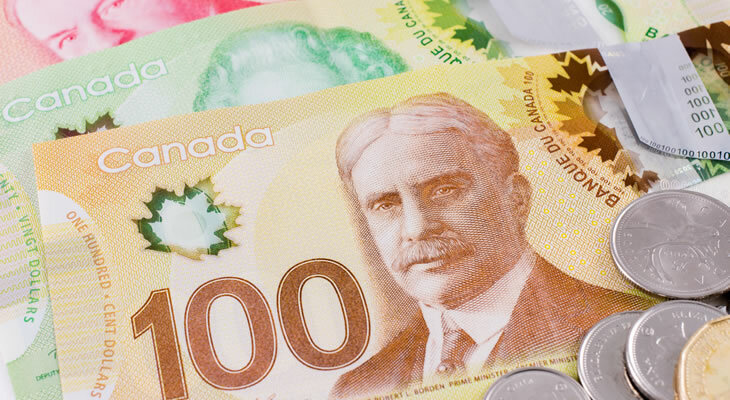 Unexpectedly weak Canadian retail sales data helped to keep the Pound to Canadian Dollar (GBP/CAD) exchange rate on a positive footing, further diminishing confidence in the domestic economic outlook. Investors were not impressed to find that sales growth had fallen sharply from 1.6% to just 0.2% on the month in November, suggesting a significant reining in of consumer spending. This does not bode overly well for the outlook going forward, adding to the bearishness of the Canadian Dollar (CAD) on Thursday. Concerns over the future of NAFTA also continue to limit the strength of CAD exchange rates, given the significant negative impact that the collapse of the trade agreement would have. While the CBI reported retail sales for January also fell short of forecast this was not enough to particularly dent the GBP/CAD exchange rate. Markets remain optimistic that the chances of the Bank of England (BoE) raising interest rates again in the near future have strengthened as a result of Wednesday’s wage data. Even though the uptick in average earnings excluding bonuses was not particularly major there are hopes that this could signal that the long-running wage squeeze is coming to an end. However, as the CBI retail sales data shows, consumer spending remains constrained as a result of above-target inflation and falling real wages. Tomorrow’s fourth quarter UK gross domestic product data may do more to undermine demand for the Pound, though. If growth is found to have lost momentum at the end of 2017 the GBP/CAD exchange rate is likely to falter, especially as high levels of Brexit-based uncertainty remain. Ahead of the weekend the GBP/CAD exchange rate could find further strength on the back of December’s Canadian consumer price index data. Forecasts point towards an easing in inflationary pressure on the year, with prices thought to have contracted -0.3% on the month. This would give the Bank of Canada (BOC) further incentive to leave interest rates on hold for the foreseeable future, to the disappointment of investors. Any significant faltering in domestic price pressures is likely to see the Canadian Dollar trending sharply lower, especially if wider market jitters persist. Volatility could also be in store for the GBP/CAD exchange rate if BoE Governor Mark Carney takes a less optimistic tone in comments at the World Economic Forum in Davos. Next ArticlePound to South African Rand Exchange Rate Forecast: Is GBP Rally Ahead on BoE Meeting?